Aside from the Palmolive haircare selections I use, I also LOVE their body wash. I love the HONEY one... but that was before I tried this Milk variant! Or better yet... visit SampleRoom.ph to get free samples while stocks last. 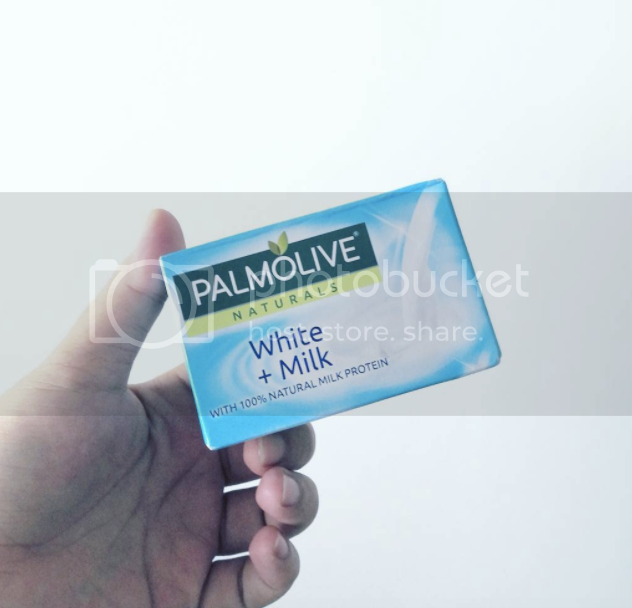 Palmolive Naturals White + Milk Soap is infused with 100% milk protein extract that helps whiten the skin in just one week. While I'm not really after fairness, I do have to work a little extra in maintaining an even skin tone, so every now and then, I would use whitening products for that extra nudge. For more info, visit www.facebook.com/palmolivenaturals, www.instagram.com/palmoliveph, and www.youtube.com/palmolivenaturalsph.